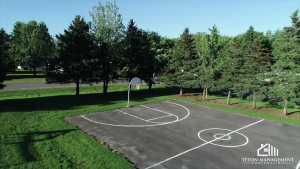 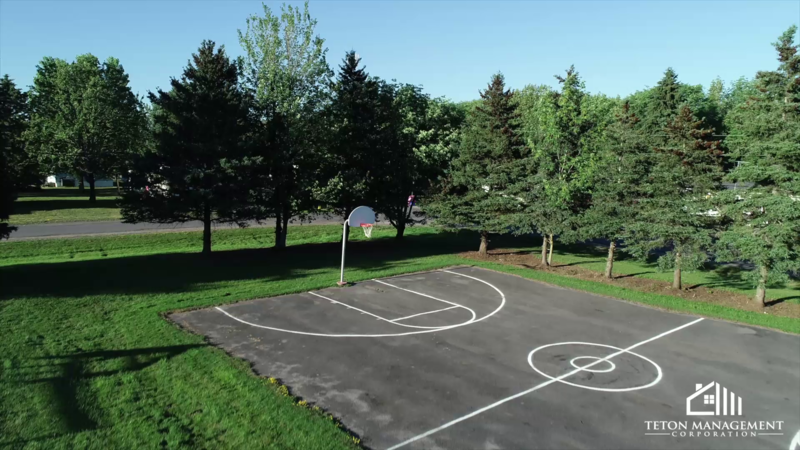 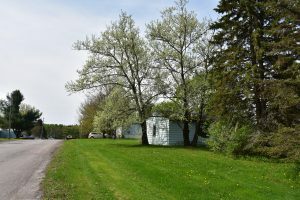 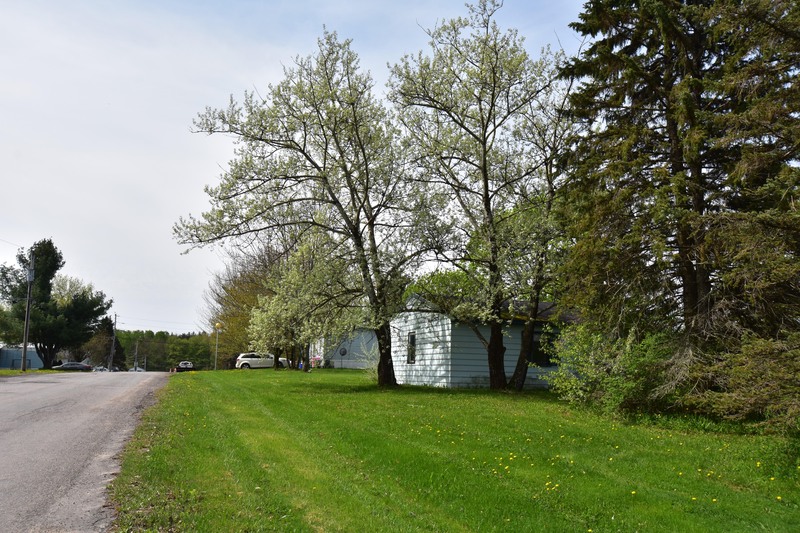 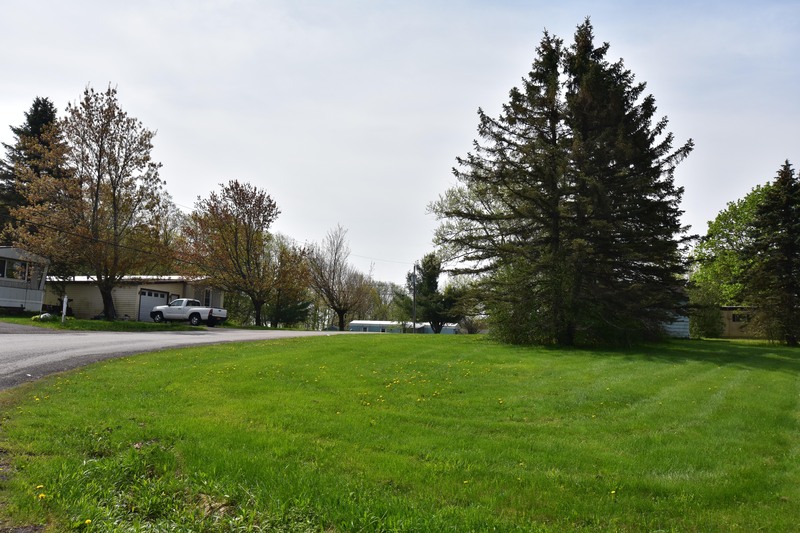 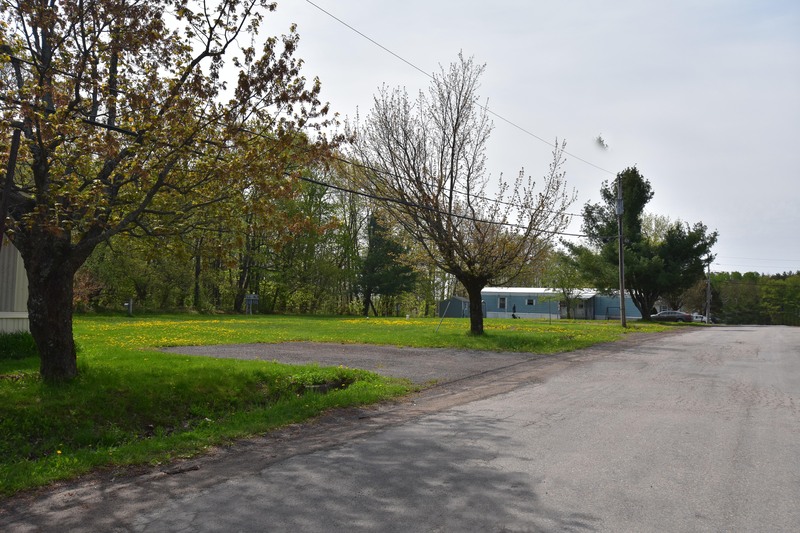 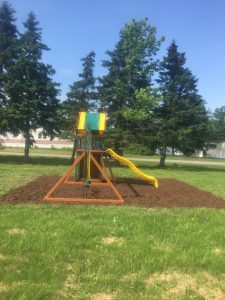 Mobile home lots are available in this community located in Oneida County. 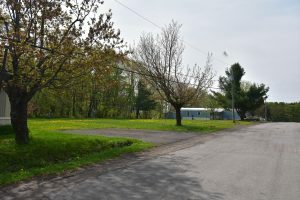 Trash removal, water, sewer, and off-street parking are included. 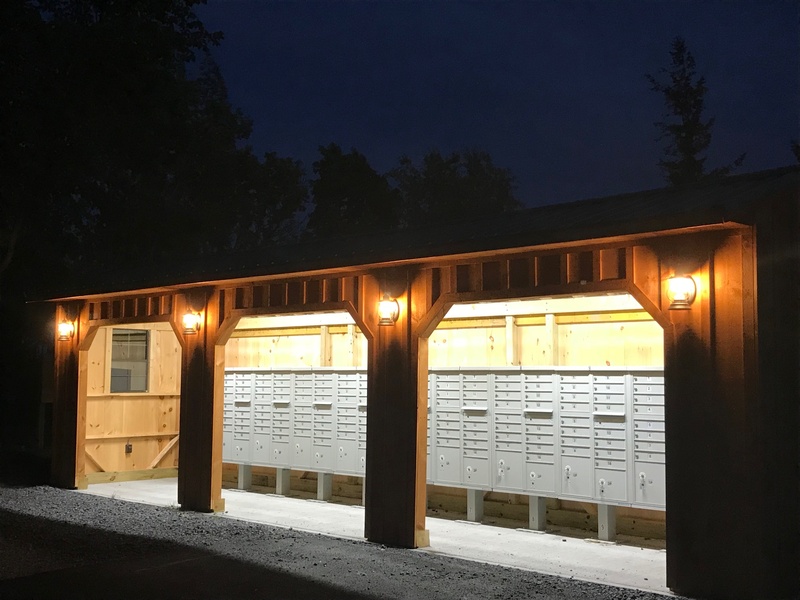 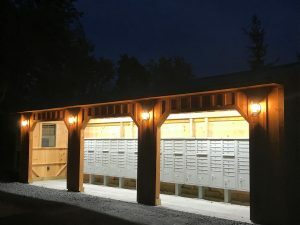 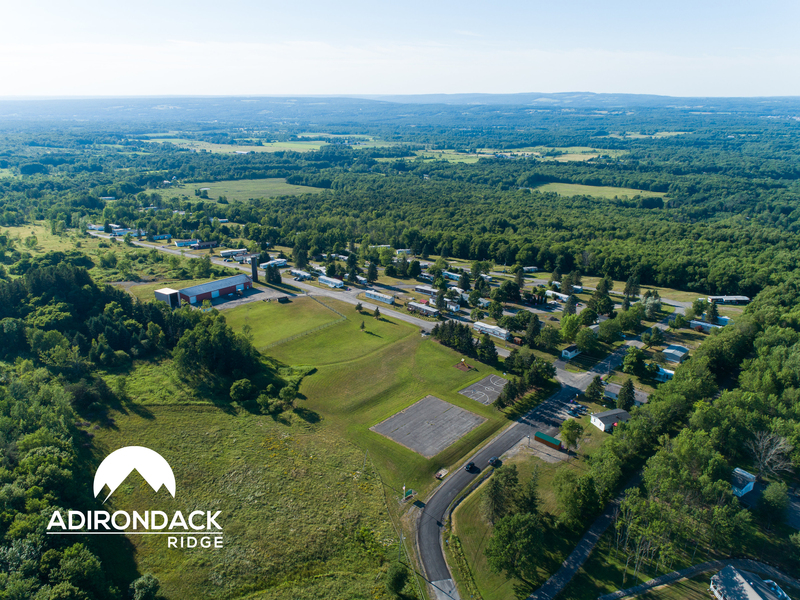 This beautiful 157-pad community is located on 212 acres in Utica, NY in a rural setting with majestic mountain views. 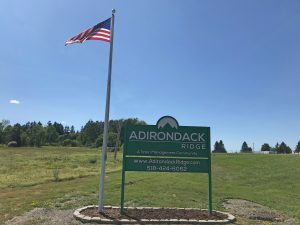 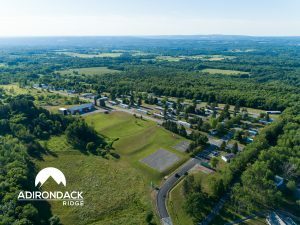 With proximity to the Adirondack Mountain region, this community offers tremendous recreational opportunities for outdoor enthusiasts interested in activities such as snowmobiling and boating. 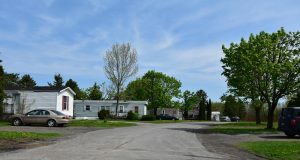 The community has newly paved roads and public water. UNDER NEW MANAGEMENT.